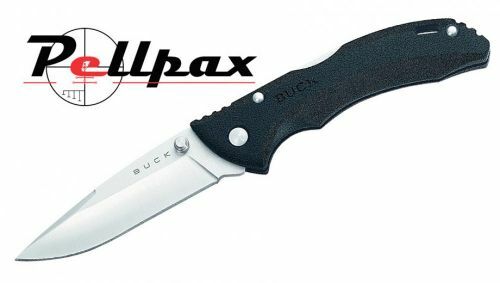 The Bantam is an easy to use lightweight knife. With drop point 420HC stainless steel blade, black glass reinforced nylon handle and lanyard hole. Add this item to your basket & spend an extra £473.01 to apply for finance.